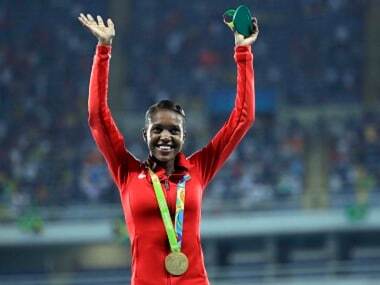 The large number of positive doping test results coming out of retrospective testing of samples from the 2008 Beijing Olympics and the 2012 London Games should be encouraging as well as disappointing, depending on how one views the development. 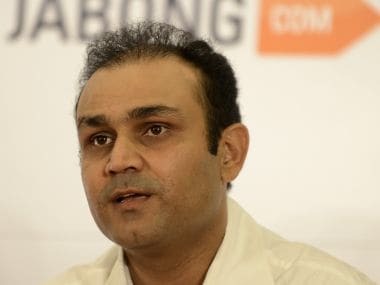 Virender Sehwag has now decided to take on Times Now editor-in-chief Arnab Goswami along with Piers Morgan in his latest tweet. 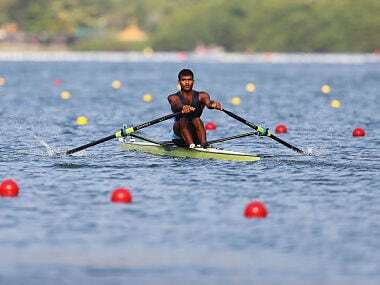 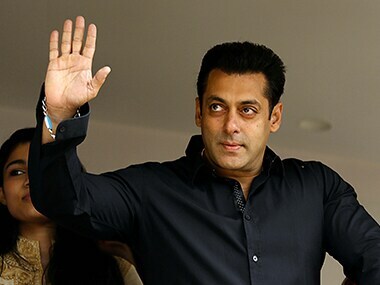 Bollywood actor Salman Khan lived up to his promise of paying Rs 1.01 lakh to all the participants of Rio Olympic Games and has requested the Indian Olympic Association (IOA) to send him details of the athletes. 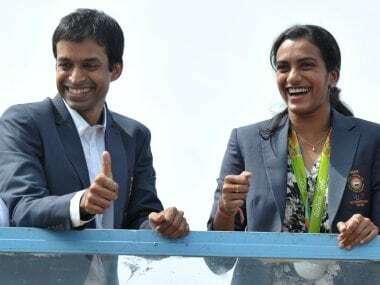 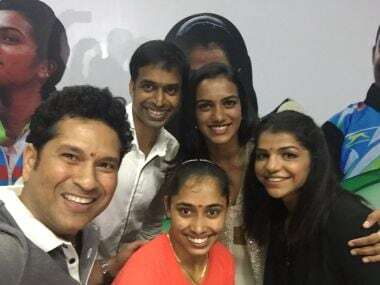 Chief badminton coach Pullela Gopichand, who guided Saina Nehwal and PV Sindhu to Olympic medals in the successive Games, says he was lucky that he wasn't good in studies and it was a flunked IIT exam that paved his way to be a successful sportsperson. 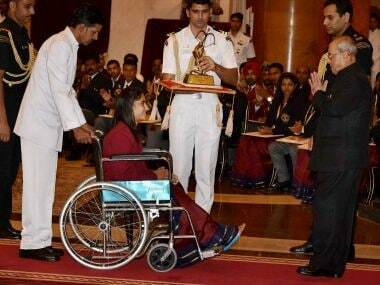 At one corner, sitting on a wheel chair, was Vinesh Phogat, perhaps still thinking about what could have been an Olympic medal but for the knee injury.